Free Shipping. The PW Minor Natural Strap is great for people with arthritis. 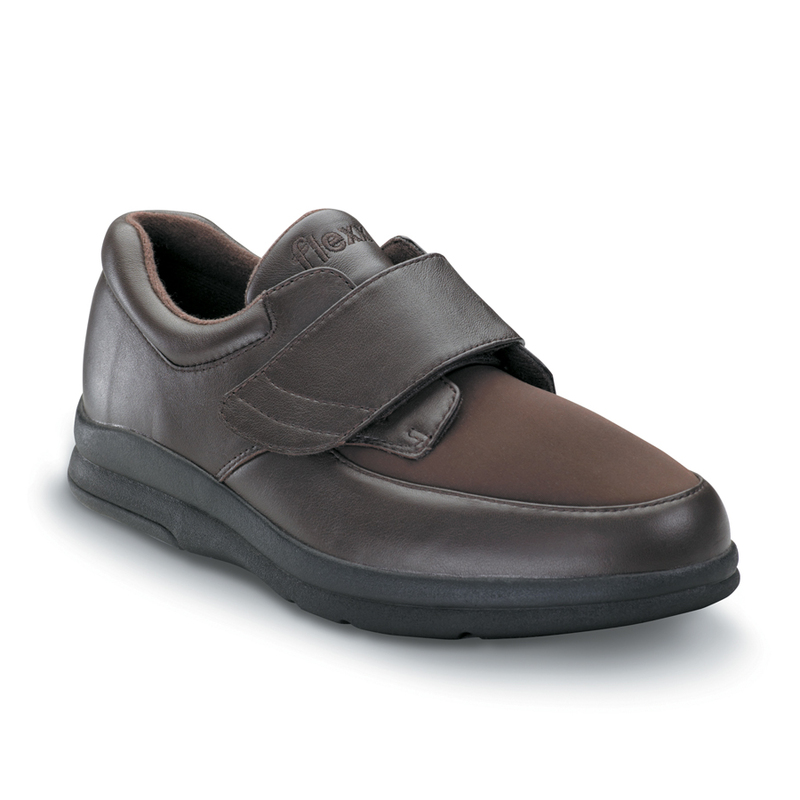 The strap allows the shoes to go on easily and the comfort features in this shoe provide a soft, supportive environment. 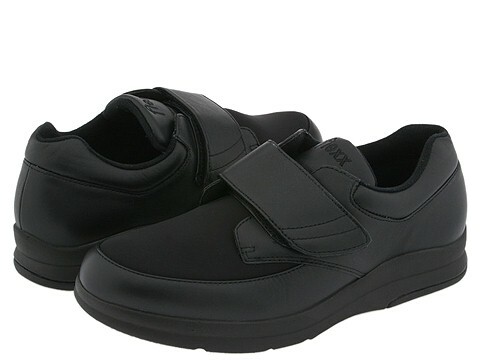 The Natural Strap is from the popular PW Minor Canfield men's collection. The P.W. Minor Natural Strap is constructed on their most popular last, one you can count on with fitting that is always dependable. The Flexx stretchable material is great for those with foot arthritis. This style has been approved for Medicare Billing code A5500. Strap closure for easy on, easy off operation. 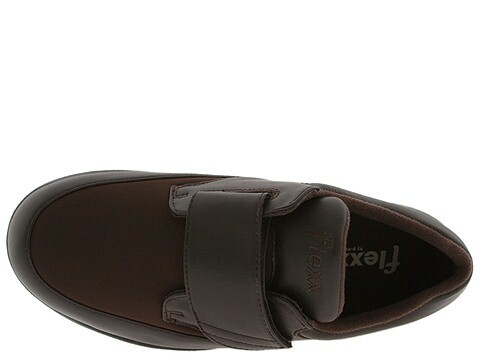 Stretchable Flexx fabric and leather upper. Removable, full length single density poly urethane inlay with Dri-lex cover. 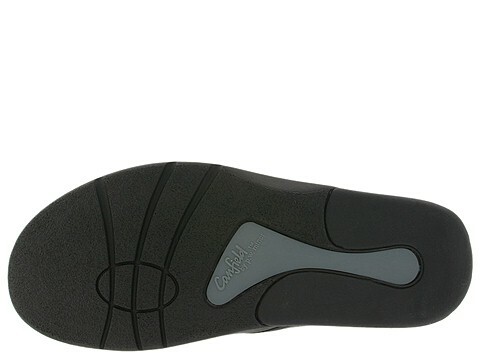 Three-part poly urethane outsole with rubber heel insert and TPU torsion control bar deliver traction and stability. Vamp contains Flexx® fabric and foam in order to provide stretch and breathability. Pillow back with foam-padded collar and tongue protect against ankle bruising. 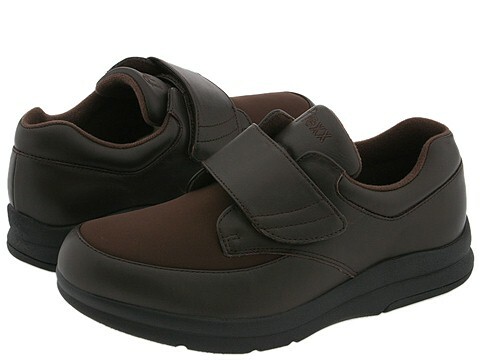 Soft polyester suede and foam lining wicks away moisture to keep the feet nice and dry. 3W (5E) - 7-12, 13, 14, 15 View all P.W. Minor Shoes items.